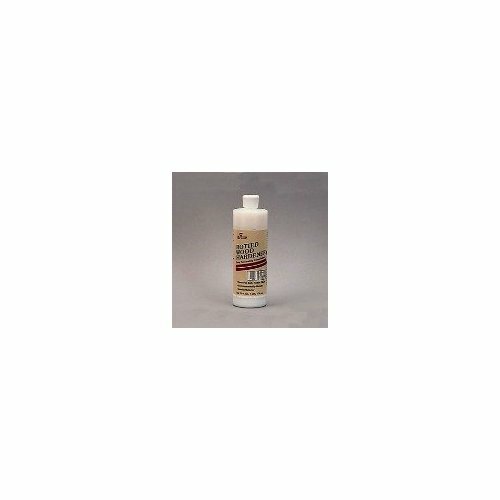 WOOD HARDENER Rejuvenates damaged wood Makes wood resistant to further deterioration One part formula require no mixing Water-based - no odor Great for repairing windows & window sills 413 16 OZ WOOD HARDENER SIZE:16 Oz. 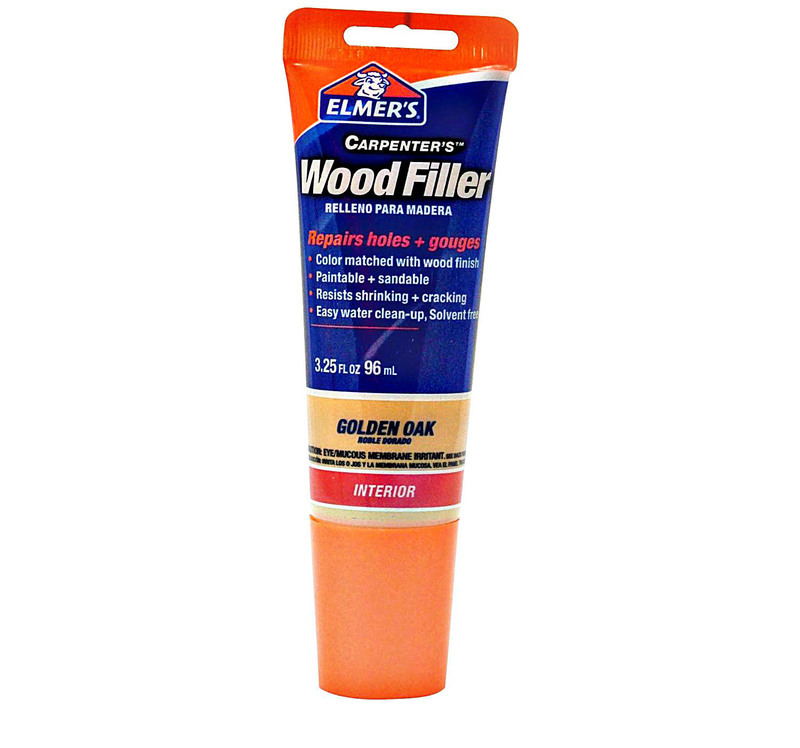 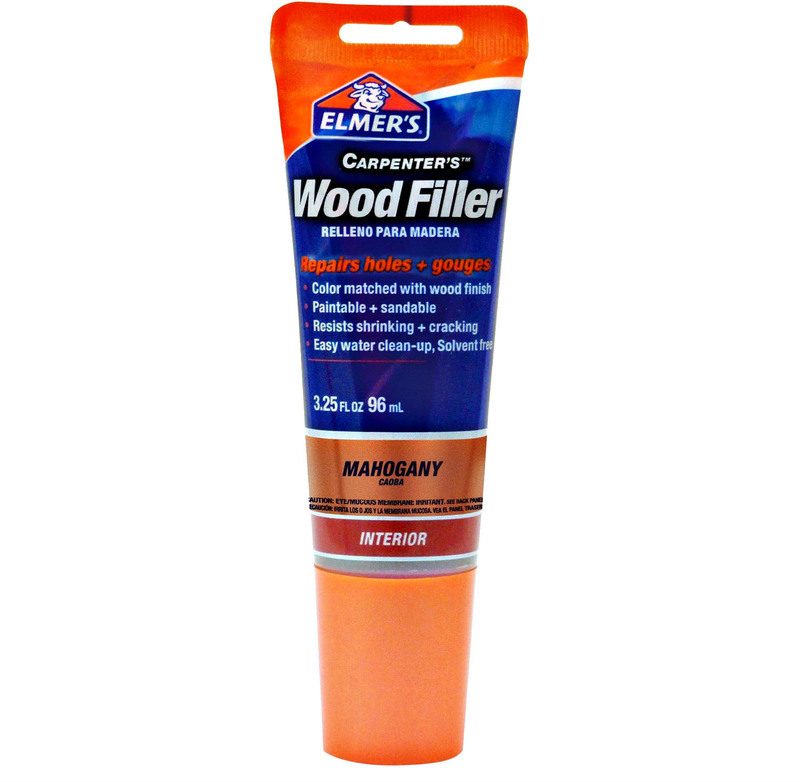 WOOD FILLER Hardens in 15 minutes: sandable in 30 minutes Will not shrink, crack or fall out Indoor/outdoor use on wood & porous surfaces Can be drilled, planed, carved and screwed into 21600 12-OZ WOOD FILLER SIZE:12 Oz. 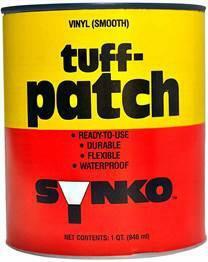 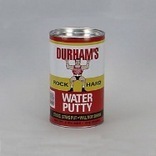 ROCK HARD WATER PUTTY Plastic repair material Powder form RHP-4 4# DURHAM ROCKHARD PUTTY SIZE:4 Lbs. 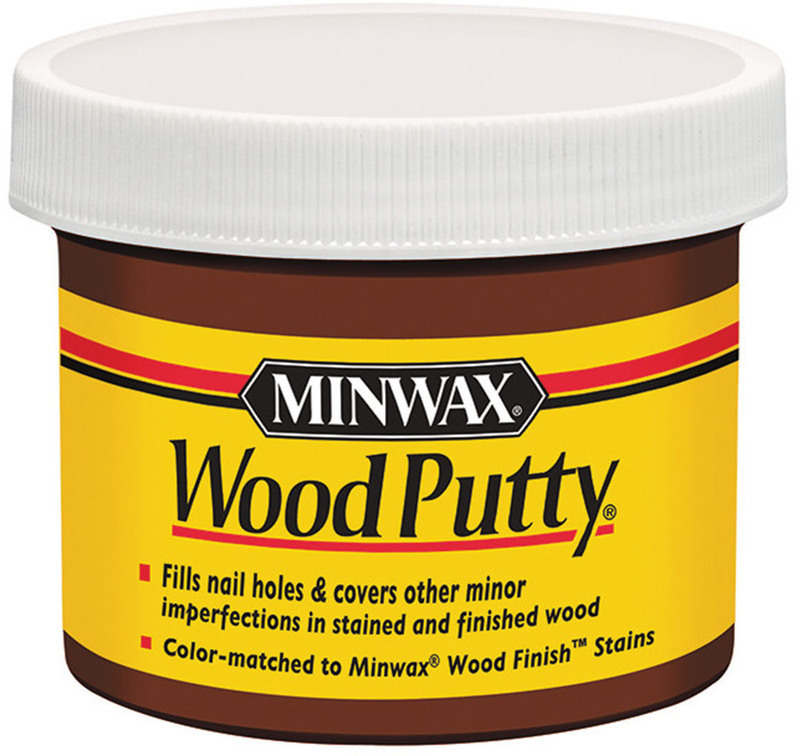 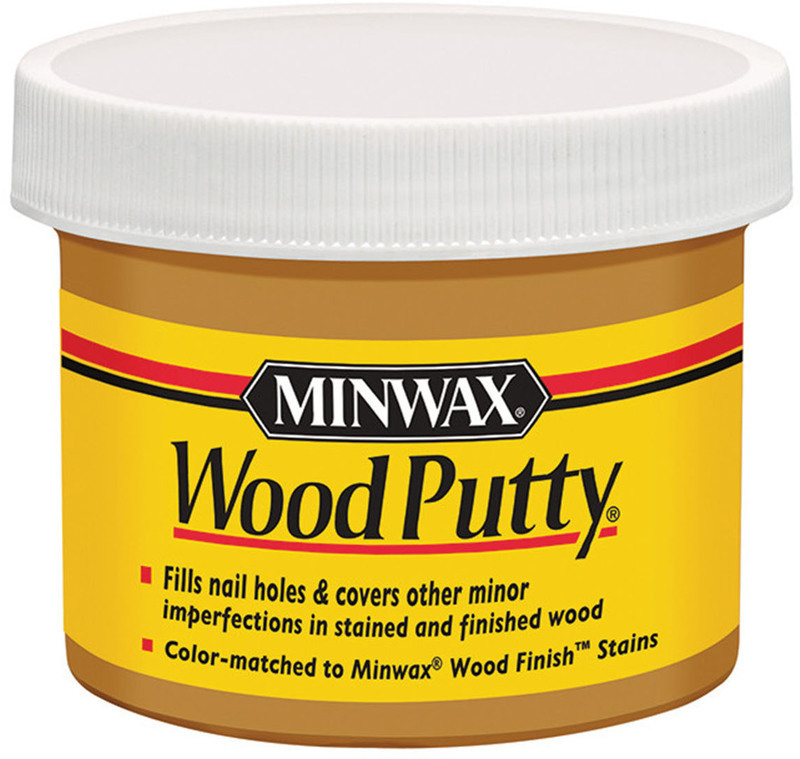 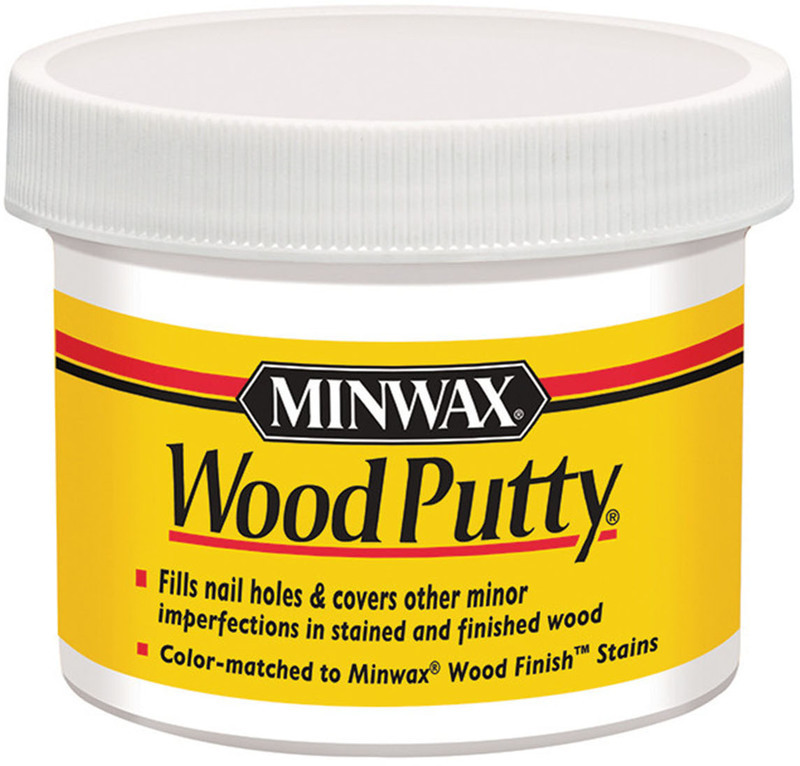 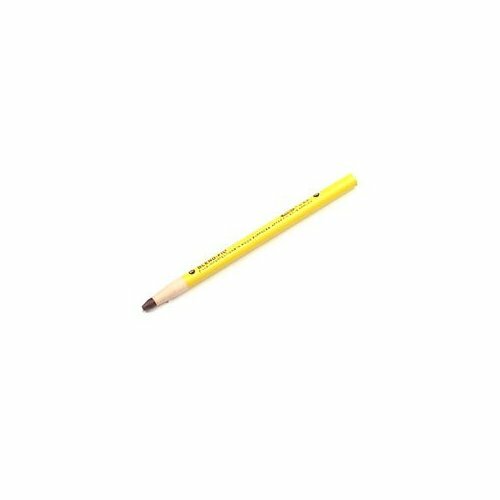 WOOD REBUILDING PUTTY Rebuild & replace rotted & missing wood Hardens to epoxy strength one hour after mixing Cures to "natural" wood color May be stained or painted Holds nails and screws Natural 403 16 OZ WOOD REBUILDER SIZE:16 Oz. 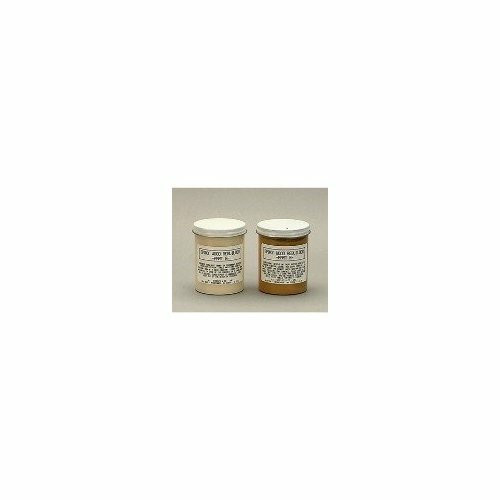 STAINABLE WOOD FILLER Accepts all Minwax penetrating stains Ideal for repairing defects Great for nail holes, cracks & gouges Latex-based, quick drying Sandable 42852 6Oz STAINABLE WOOD FILLR SIZE:6 Oz.